Amundson & Amundson began as a two-person start-up back in 1998 – we have come a long way since our early days; but one thing hasn’t changed: our dedication to providing personal customer service with a professional focus. After becoming frustrated at the lack of professional answering services available for businesses, In 1998 Justine Amundson took matters into her own hands. With the help of one dedicated staff member, Justine proudly opened the doors to Amundson & Amundson Telephone Answering Services, juggling motherhood and a start up business to follow her dream. The concept grew in popularity, and before long Justine was becoming inundated with businesses needing her services. Growing and changing to meet their client’s needs, Justine and her team have continued to evolve and expand – however their core values are as true today as they were in 1998. To provide the best service for our clients so they can provide the best service to their clients. 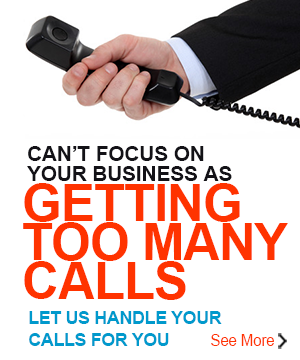 Today, Amundson & Amundson offer multiple strings of 24/7 communications support for business needs to customers around the globe, including real time online chatting services, help desk support, call centre overflow and daytime overflow, email management and social media monitoring and response. With an eye to current trends and future growth, Justine and her team continue to assess avenues of intuitive support for their clients, and this continual drive to improve services has led to a range of total care solutions which include offerings such as the virtual reception, virtual secretary and a full suite of reporting services.